As a board member of the Natural Materials Association, Koru Architects’ Issi Rousseva attended the Entrepreneurial Skills in Natural Materials event in London yesterday. 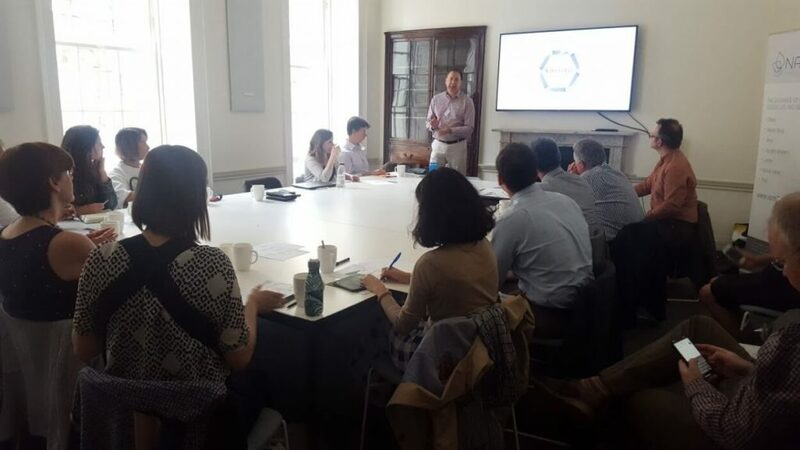 The workshop, hosted by the Natural Materials Association and Piñatex manufacturer Ananas Anam, was aimed at those who are interested in understanding and commercialising natural materials in the UK. Designed for those just entering their career in natural materials, the event brought together students, scientists, investors and entrepreneurs with a passion for the bioeconomy. The aim was to help them translate their ideas into products and to develop the skills required to succeed in business. Issi Rousseva, board member and communities liaison officer for the Natural Materials Association, said: “The event was a great success in bringing together those in the natural materials community, allowing them to build relationships and exchange ideas that will drive innovation in this area. 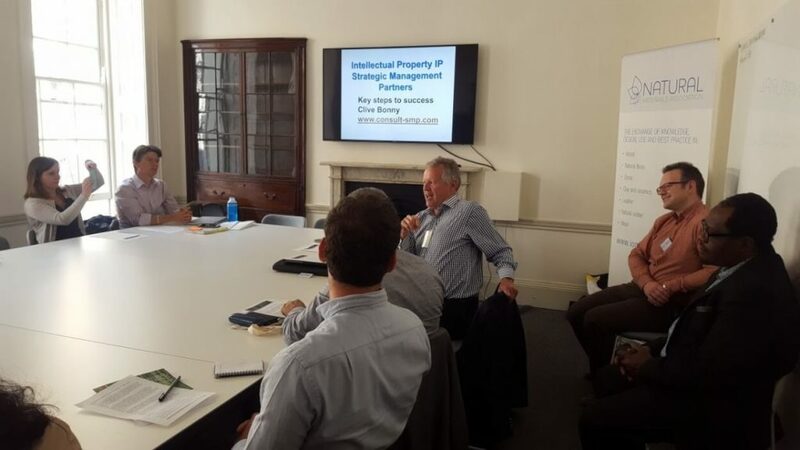 Topics covered in the discussion included networking, IP, business model planning and fundraising. The highly interactive sessions were followed by an expert panel Q&A and the opportunity for drinks and networking afterwards. The event also launched the Innovation in Natural Materials Award. This cash prize will support companies and individuals who are making use of natural materials in exciting and original ways. We will have more information about this prize and how to enter shortly. The Natural Materials Association is a branch of the Institute of Materials, Minerals and Mining. It’s the first UK body to represent the breadth of natural materials and its aim is to develop knowledge exchange between materials scientists, product designers and those in education. If you don’t already know, natural materials are classed as wood, stone, clay, natural rubber, wool, leather, hemp, shell and biomimicry. You can read more about Koru’s love of natural materials in our Super Natural Materials blog series.